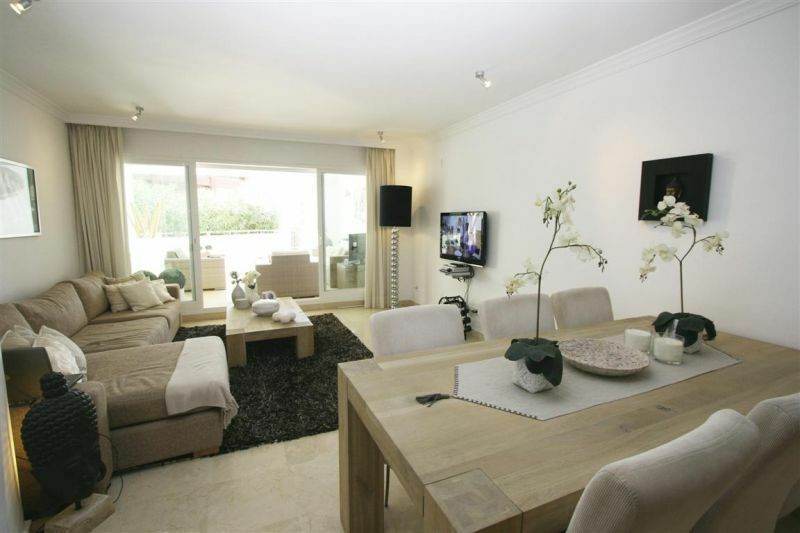 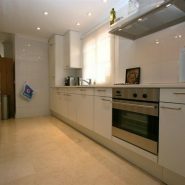 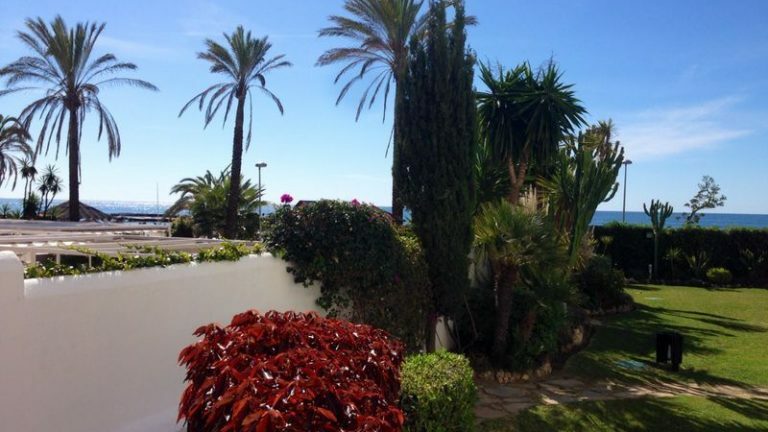 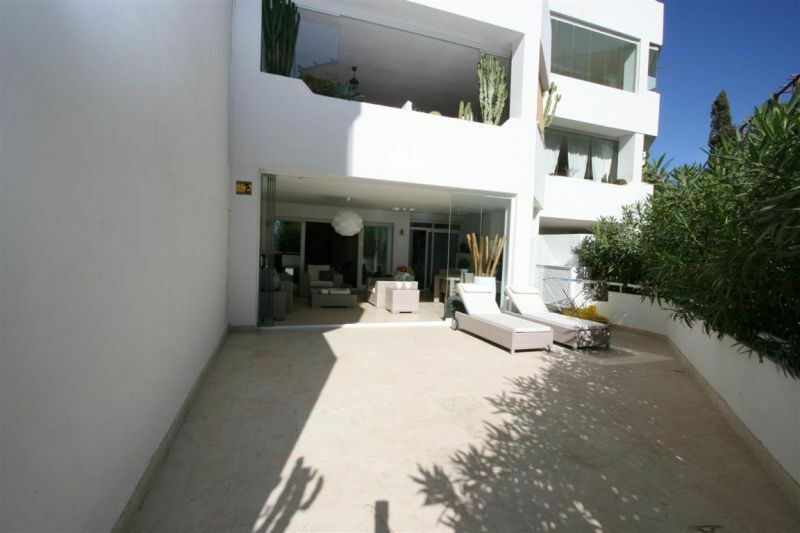 Luxury modern ground floor apartment in front line beach complex La Herradura, next to Mistral Beach Club and the prestigious Hotel Guadalpin Banus, within walking distance to Puerto Banus. 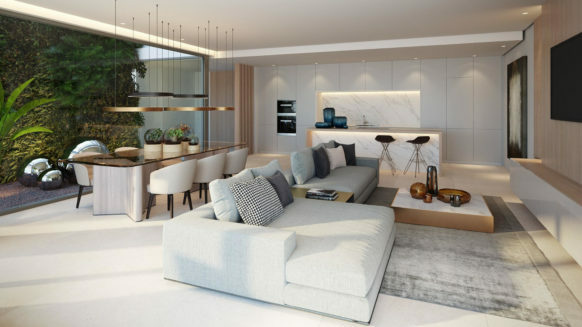 The apartment consists of an entrance hall, bright living room with large sliding window doors giving access to the large private terrace of 50m2. 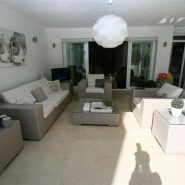 The kitchen is fully fitted and looks out on the indoor Arabic style patio. 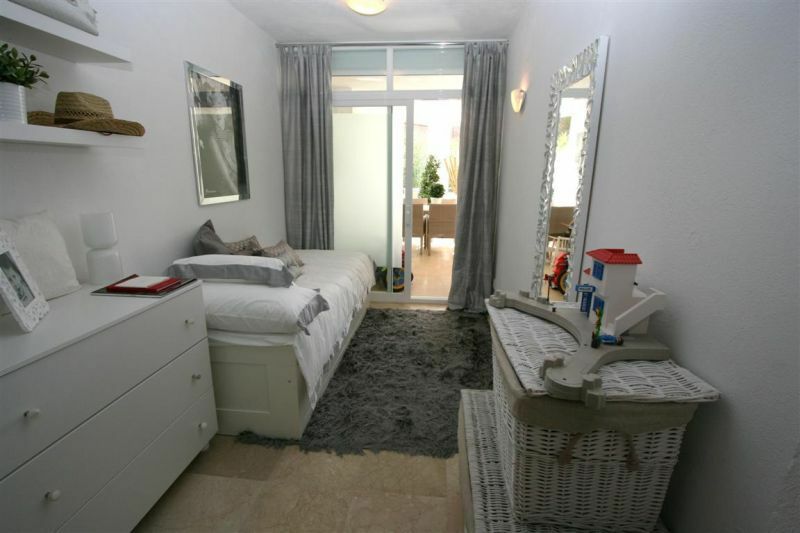 Next to the kitchen is a closed off laundry area. 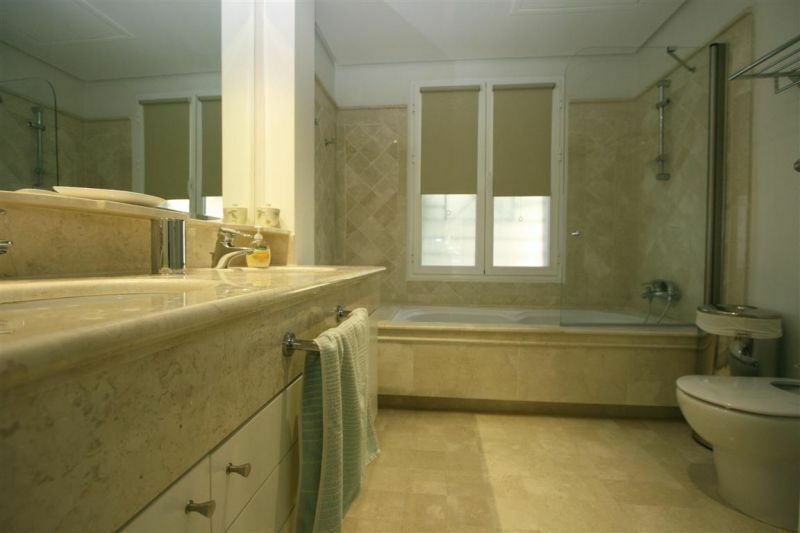 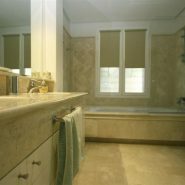 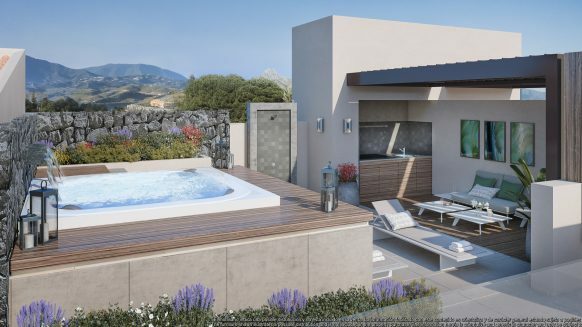 The master bedroom has a private dressing area and en-suite bathroom, with a smaller connecting third bedroom or office giving access to the terrace. 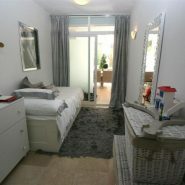 The second guest bedroom also has its own en-suite bathroom. 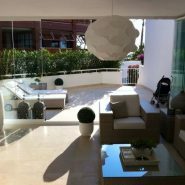 The covered part of the terrace can be closed off with glass curtains to also enjoy the feeling of outside living in winter evening times. 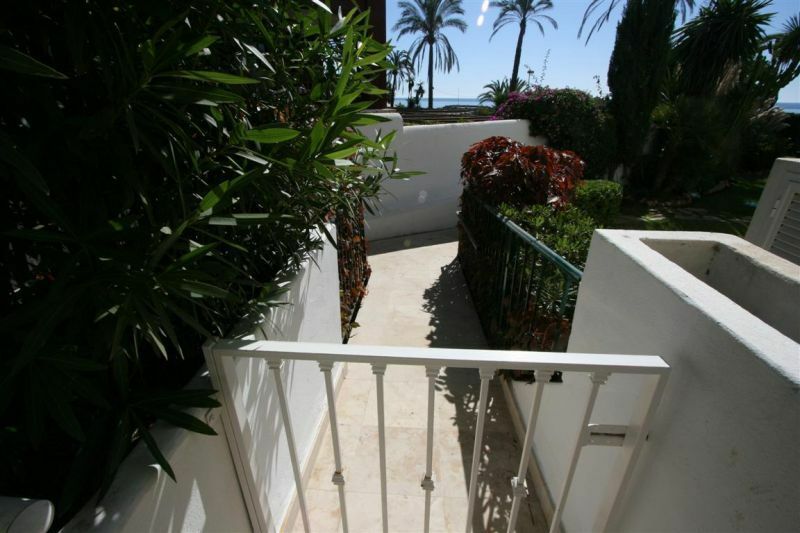 From the uncovered part of the terrace there are views to the sea. 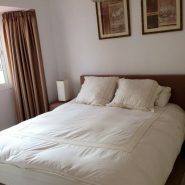 The large storage room which is very close to the apartment is converted into an extra bedroom with en-suite bathroom, ideal for extra guests or staff. 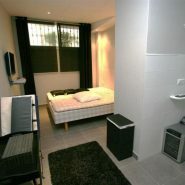 The spacious storeroom and a private parking space are included. 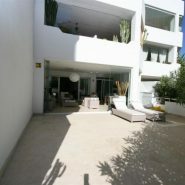 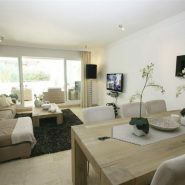 La Herradura is a gated complex with 24h. 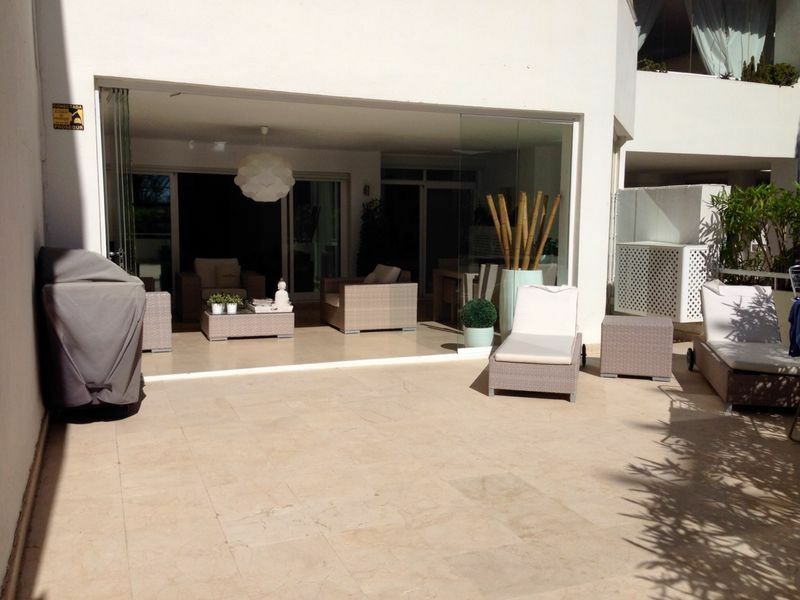 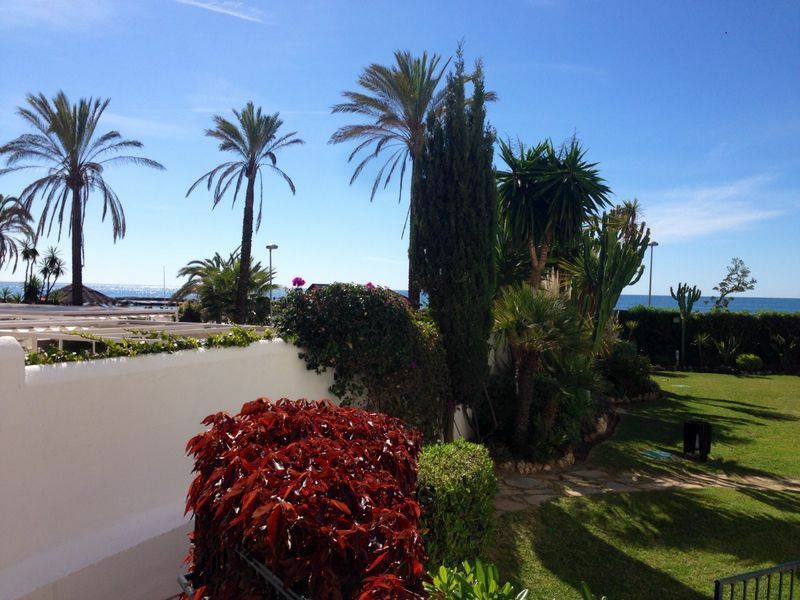 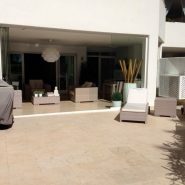 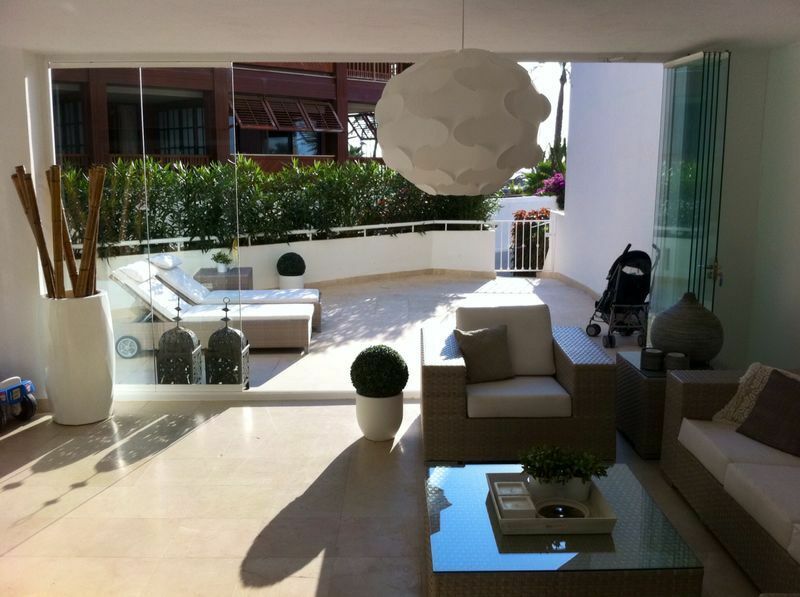 security and a concierge, mature gardens with swimming pool and direct access to the beach and promenade connecting San Pedro and Marbella. 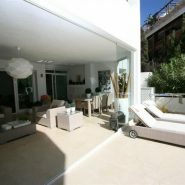 Famous Mistral Beach club is at a 200 meters walk. 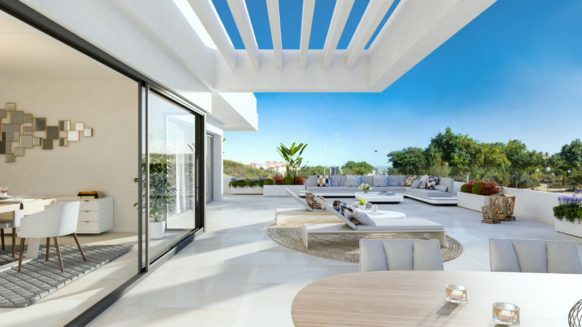 Due to its perfect location the apartment is ideal for permanent living, a great holiday home or rental apartment for those also looking for investment. 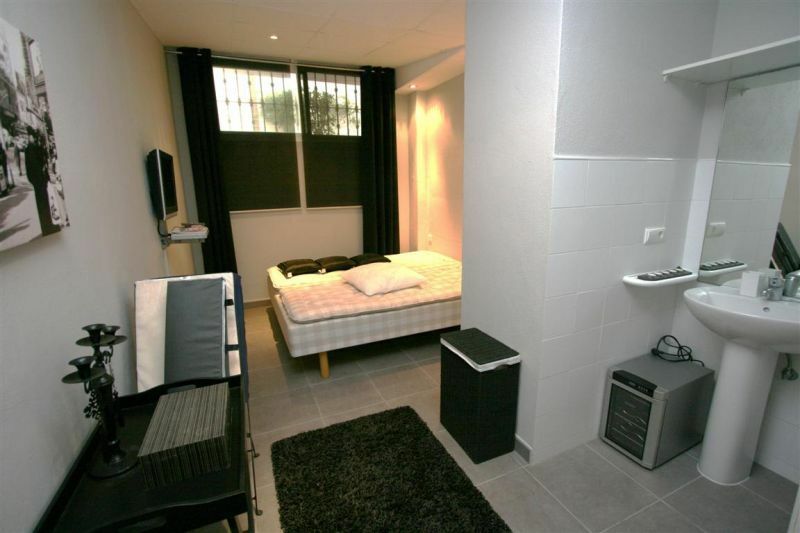 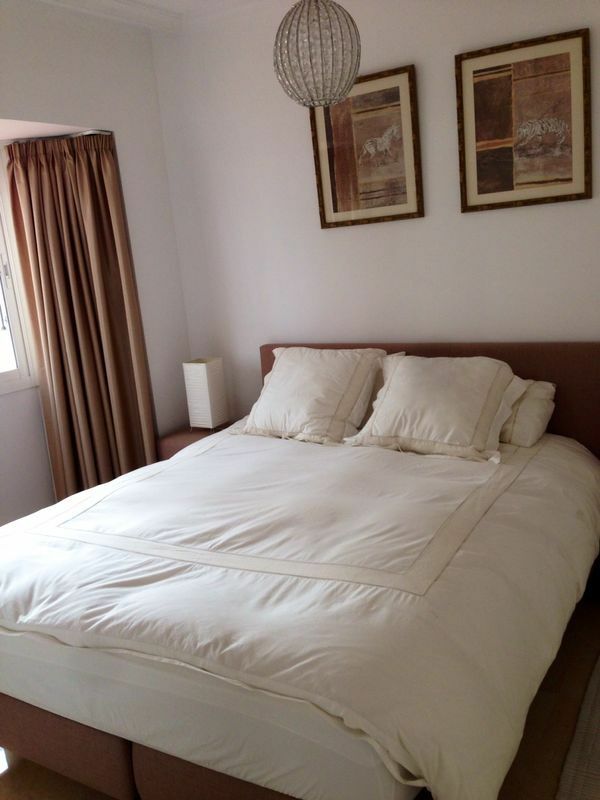 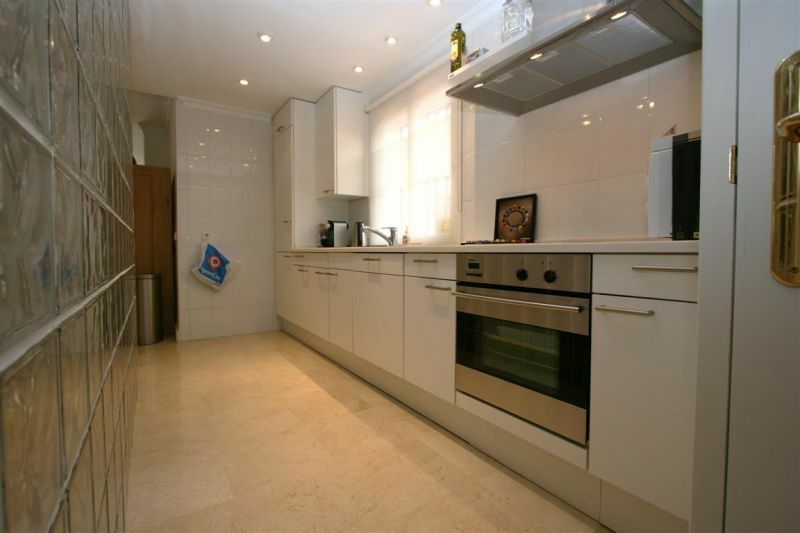 The overall feeling of the apartment is luxury, bright and very well maintained.